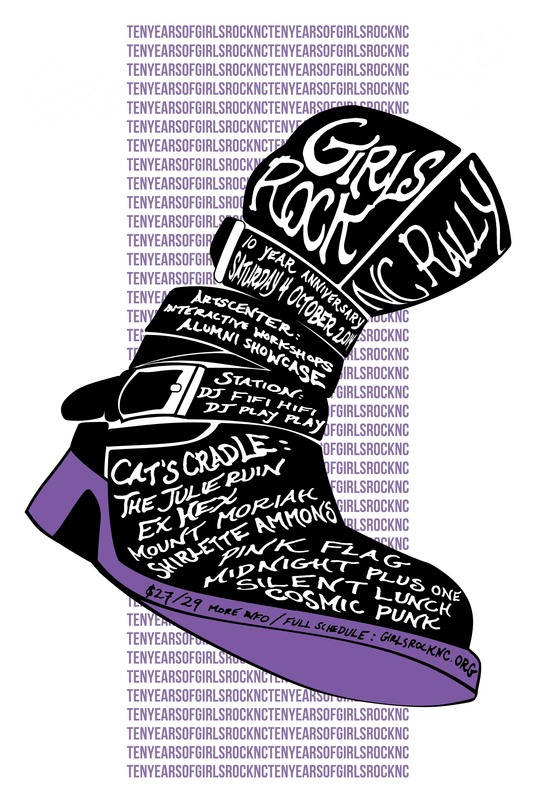 Just finished up this illustration and design for the Girls Rock NC 10 Year Anniversary Rally. Very happy with the work and to have had the opportunity to collaborate with the organization. They do good, important work. 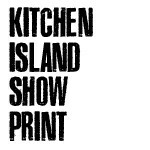 Designed for two color screen print.